Yes, there are new major highway construction projects. But, with some planning and assistance from your innkeeper, you’ll enjoy all the Park has to offer with little inconvenience. First, know where to look for daily road updates from the Park and from the state of Washington. These helpful tools, including daily recorded phone updates at 1-360-565-3131, can help you navigate around any trouble spots. Second, know that the Park is *huge* and there is so much more to see than the “big three” of Hurricane Ridge, Lake Crescent, and Hoh Rainforest. In fact, you can spend an entire week and not see everything amazing the Park has to offer. Click here for our up to date suggested itinerary maps. Third, plan to go beyond simply Olympic National Park and explore the Olympic Coast National Marine Sanctuary by kayak or, hike Dungeness Wildlife Refuge and tour the historic lighthouse. Discover the 300 species of local birds at the Dungeness River Audubon Center. You can also bike all 132 miles of the newly expanded Olympic Discovery Trail, stretching from Port Townsend to Forks Visit county parks with amazing tide pools like Salt Creek/Tongue Point. Explore historic parks like Fort Worden where you can search for ghosts at the abandoned coastal defense battery Breathe in the calming aromatherapy at a local lavender farm. 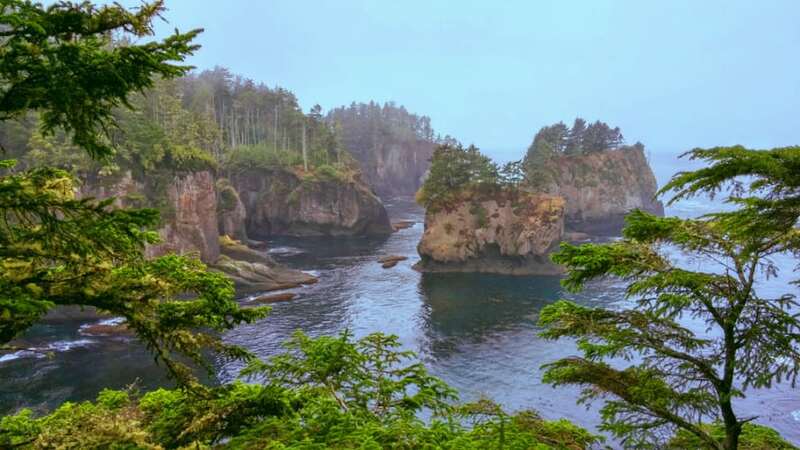 Experience ancient cultures at the Makah Heritage Center before heading to the most Northwestern point of the contiguous United States at Cape Flattery. Delta Airlines and Alaska Airlines have new direct to Seattle, nonstop air routes. With flights from Atlanta, Baltimore, Boston, Dallas and Charleston, getting here has never been easier. However you get here, you’re welcome at Domaine Madeleine. Escape the stresses of life with our casual luxury and modern conveniences. We’re happy to help you plan your trip. 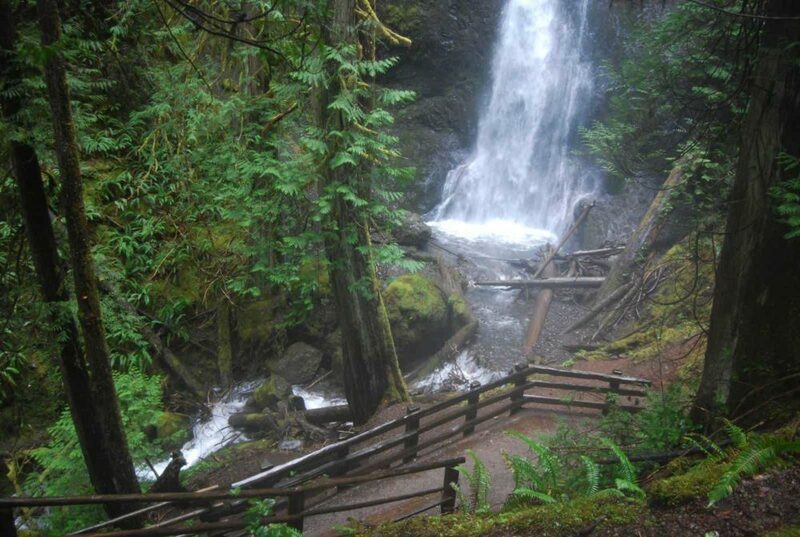 The Olympic Peninsula is a beautiful place to visit year-round. For example, in May-June the tides are lowest. In October-November the salmon and eagles are most active. 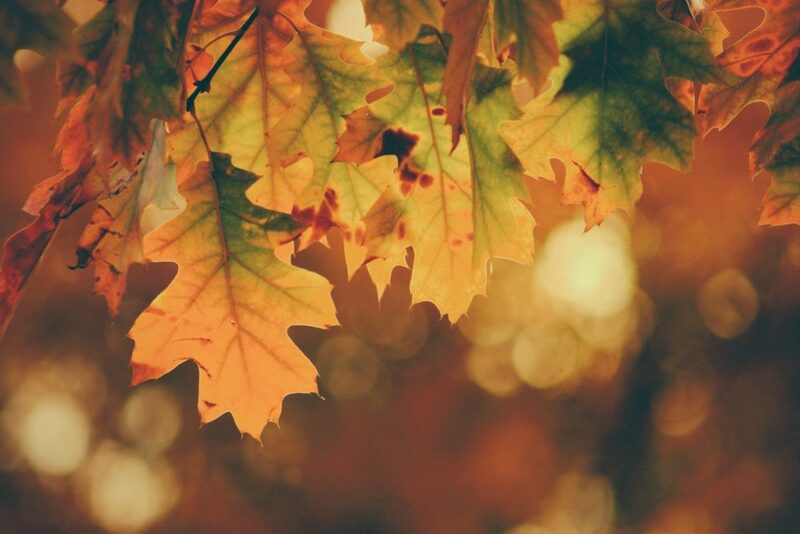 December is perfect for a holiday getaway. Also, in January-March the crowds are gone and the air is crisp, with bright blue skies and occasional rain showers. Plus there is amazing skiing in Hurricane Ridge, one of only 4 ski runs in a national park.